Seattle is a one of the top destinations in the Pacific Northwest for visitors looking for a new experience in an interesting city. The city’s size, location, history and cultural heritage are all important factors in its appeal. The problem for some visitors is that exploring Seattle isn’t always cheap. The following options are interesting tourist opportunities that you can enjoy for free. 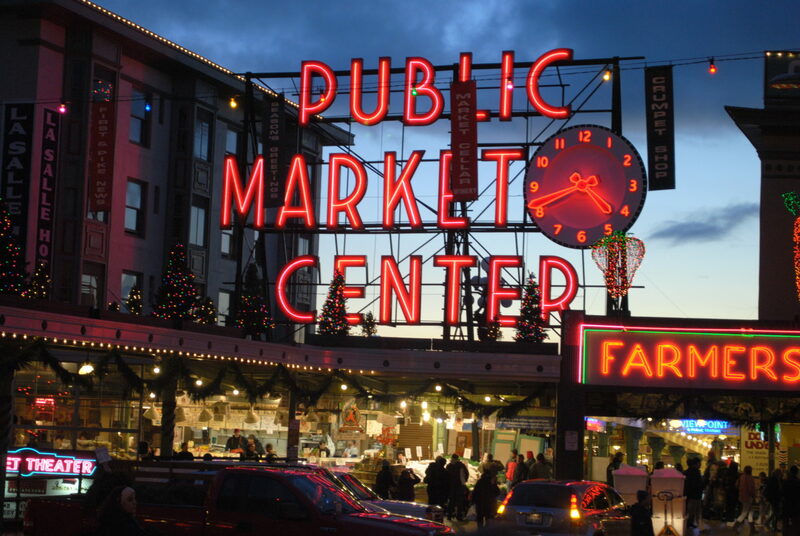 Pike Place Market may seem like an obvious choice for the first stop on this tour of Downtown Seattle, but that is because so it so iconic. We tend to think of Seattle as being this city of culture and a growing hub for the technology industry. However, behind the tech giants and 90s nostalgia is a working port. This fish market is a vibrant, sensory experience that doesn’t cost a dime. 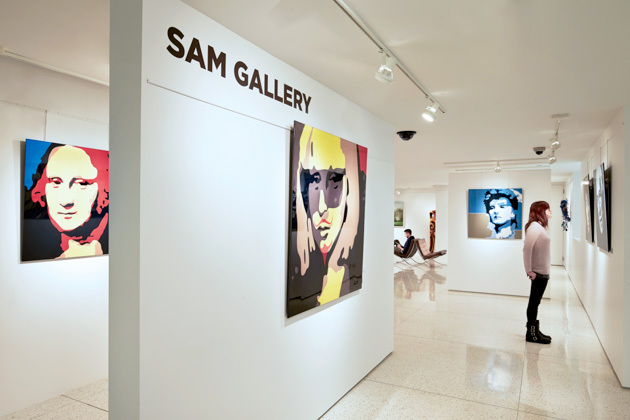 encouraged to head to Frye Art Museum on Capitol Hill for two key reasons. Firstly, it has a wonderful collection of art to admire on one of Seattle more rainy days. Secondly, admission (and parking) are free. There are over a thousand painting in this impressive collection and the temporary exhibitions keep things fresh for regular visitors. It is easy to overlook the Seattle Art Museum as a cheap day out because of the high admission price. However, they do take part in Free Museum Day, where entry is free on the first Thursday of the month. Free Museum Day is a brilliant way for families and tourists to see great collections for free. The only problem is that these days can be quite busy. Ideally, you want a museum that is free all year round. The Klondike Gold Rush Museum is something unique and unexpected for Seattle. This National Park Service site tells the story of Seattle’s role in the gold rush to Yukon and is a must for history fans. It is important to have place to go on a rainy day in Seattle as the weather may not always be on your side. However, there are plenty of interesting spot to explore when the sun does come out. 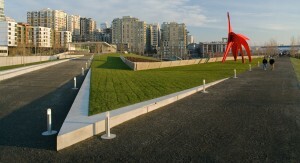 The first is the Olympic Sculpture Park. This park will appeal to all kinds of visitors. The large sculptures offer a different look at modern art in Seattle, the location is ideal for photographers and dog walkers and the cafe and gift shop mean that families can make more of a day of it. Seattle is a busy city and the Downtown area is compact and highly urbanized. However, there are little areas of green and tranquillity away from the more northern parks and waterfront. Another great outdoor space can be found within Pioneer Square. Waterfall Park may be small, but it makes use of the space with a 22ft artificial waterfall and beautiful flowerbeds. Visitors can spend an hour resting here or create their own free tour of Seattle green spaces.